Our carpenters are experienced and qualified craftsmen. Our reputation has been established by our high quality approach within the industry and our unrivalled customer service. 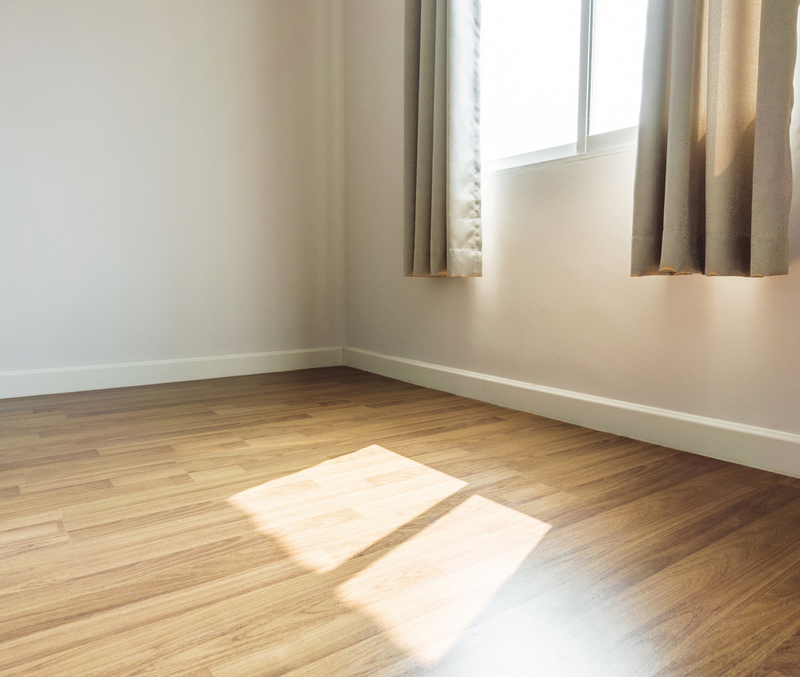 From minor domestic work to larger commercial projects, we are here to help you. As a company we have the experience and knowledge to spot any potential problems before they arise, allowing you to concentrate on the finer details of any project Our team of skilled carpenters cater for structural work such as wall studding and floor joists to more complex carpentry services that includes fixing architrave, skirting and window boards. From straight flight stairs to corner staircases with bespoke bannisters, we custom build, supply and fit wooden staircases. 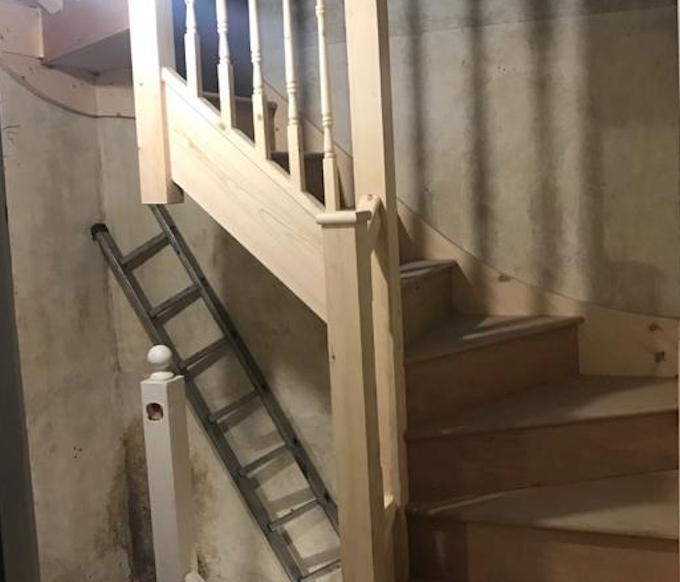 Whatever your requirements, our expert joiners design and install beautiful wooden staircases tailored to your individual needs and requirements. 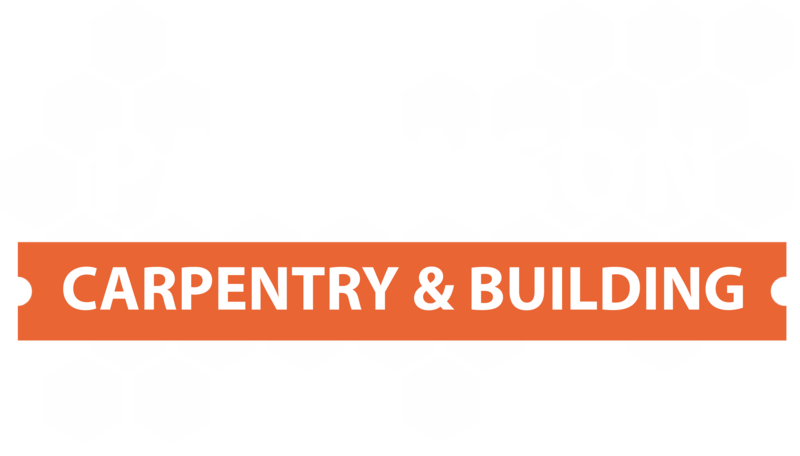 Here at Parkinson Carpentry & Building we can install and supply internal and external flooring including decking and solid wood flooring, no matter what flooring needs you may have we have the tools and skills to help you. 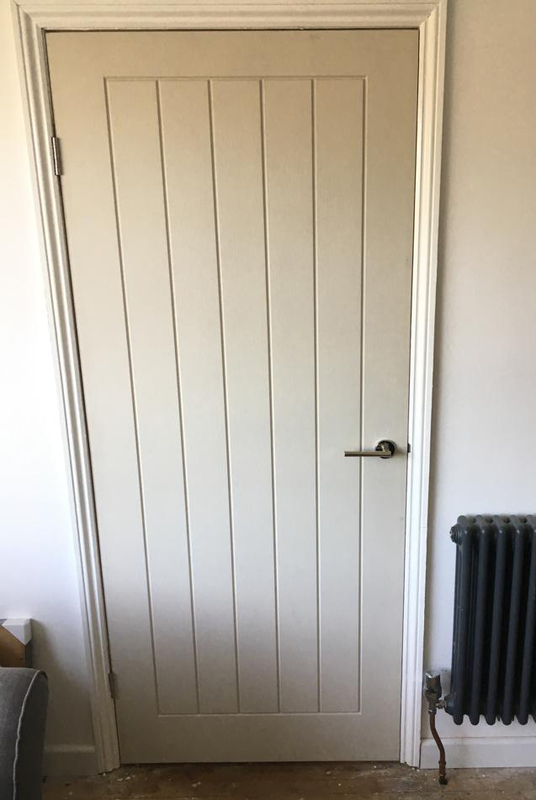 Whether you are upgrading your internal doors or want a new front door that makes a statement, we craft, supply and fit every type of wooden door. We supply and expertly fit a complete range of wooden doors and frames efficiently and cost effectively. If you would like a free no-obligation quotation for your extension, loft conversion or carpentry project, please feel free to get in touch. We will happily provide you with all the time and advice you need.